A healthy marriage is wonderful. It requires genuine love and sacrifice but it is attainable. 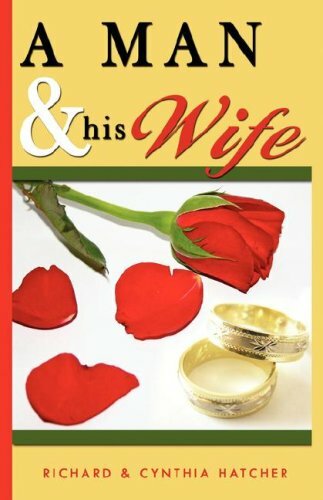 In this quick read book, the Hatchers open the door of their marriage sharing practical discipline and wisdom to deal head on with the issues. A man and His Wife provides encouragement and supplies rich insight for our most important relationship.